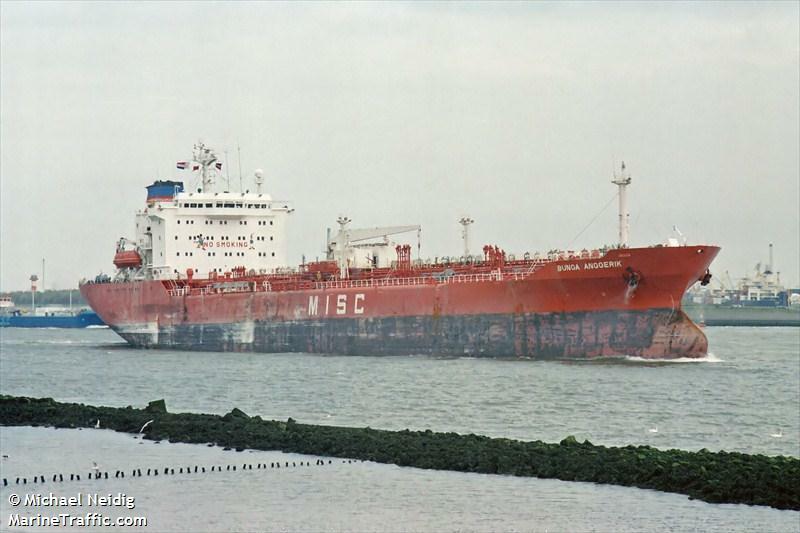 The 172 meter long, 29995 dwt chemical tanker Theresa Bitung caught fire while en route to Singapore from China. The tanker was proceeding with just ballast between Vung Tau, Vietnam and the Spratly Islands when a fire started in the vessel’s engine room. The blaze quickly grew out of control as it spread through the superstructure. The crew of 26 were able to send out a distress call before they abandoned ship into the lifeboats. Authorities out of MRCC Hainan received the distress call and coordinated rescue efforts. 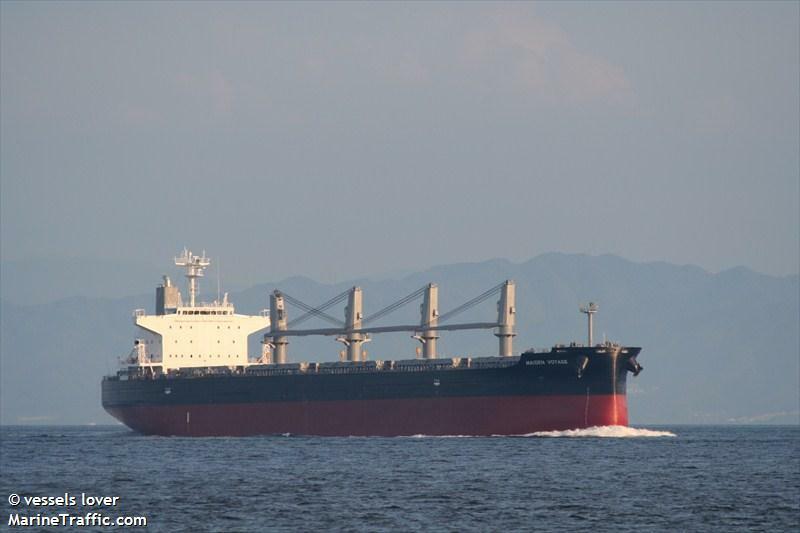 The 58722 dwt bulk carrier Maiden Voyage responded to the scene and rescued all the crew a few hours later. No reports of injuries. The Theresa Bitung was last reported adrift and still on fire. The owners have dispatched a tug and other vessels to scene. No details were provided if the tanker will be salvaged, scrapped or sunk. The Maiden Voyage came to the rescue of the Theresa Bitung crew.